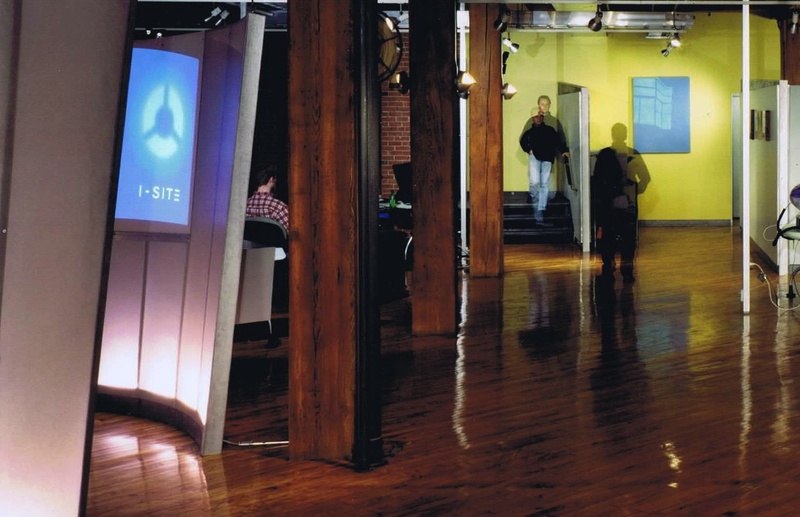 I-SITE has an immediate opening for a Mid-to-Senior level Drupal Developer to join our team. We are a boutique, award-winning interactive design and technology firm located in Old City in the heart of Philadelphia’s creative community. As an I-SITE team player you will have the opportunity to bring your experience to all facets of our civic, community and cause-based Web and mobile projects projects in an open and collaborative studio environment. Our clients include Alliance for Downtown New York, William Penn Foundation and the Times Square Alliance. You have extensive experience with Drupal architecture and project requirements and you develop and encourage team-wide best practices with respect to code and workflow. If you meet the requirements contact us at join@i-site.com with links to relevant work and code that demonstrate your expertise and experience.